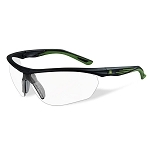 From Wiley X Eyewear, a world leader in the manufacture of premium eyewear solutions, comes Avert-X Safety Glasses. 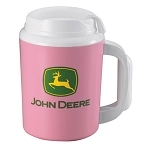 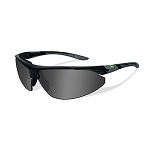 These robust, stylish, safety rated, virtually unbreakable TRILOID™ frames with John Deere logos are available with grey lenses for outdoor use. 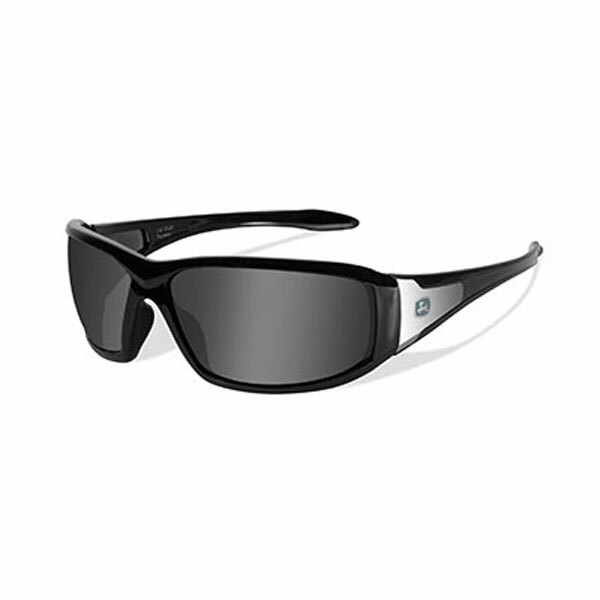 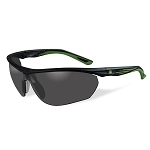 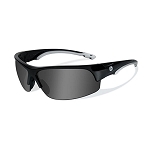 Great safety and UV sunglasses. I received on a Friday and started using on Saturday morning very sunny.